The rise of fame of Baahubali star Prabhas, seems to be never ending. It has crossed not only interstate boundaries in India but also across international borders. After baahubali’s second installment, the star has been given stature similar to Shahrukh khan or Salman khan in Bollywood. Ever since, they have been surrounded by one or the other rumor or controversy. Now there are rumors about him joining politics. The baseline of story starts with the fact that Prabhas’ uncle is already active in politics and is in fact a former MP from BJP. Bjp doesn’t have much support in Andhra Pradesh and find itself in a quite weak position as compared to its growing strength in other states of India. Bjp is looking for a catalyst in Prabhas to kickstart its political journey in Andhra Pradesh ahead of lok sabha election 2019. This will be a major boost for Bjp who has earned a bad name in Andhra Pradesh because of its recent decisions. To clean their image from being unfavorable to the state, it needs a jolt which can attract nationwide attention towards its campaign in Andhra Pradesh. 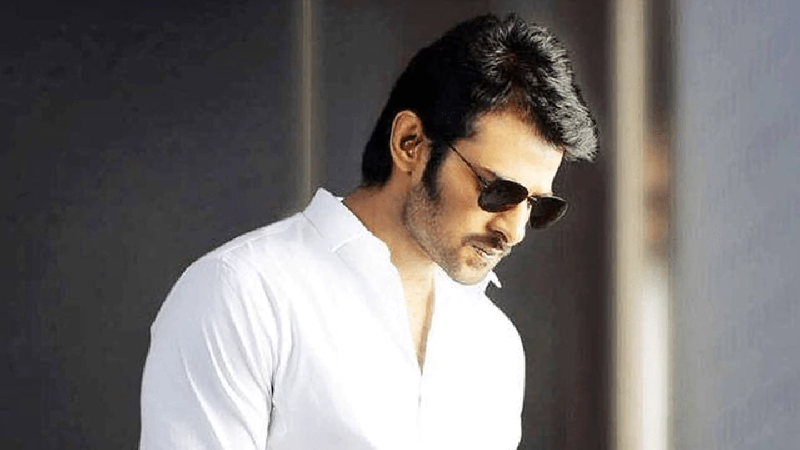 Prabhas is an ideal candidate to give this jolt. Though, prabhas’ team has denied the fact of him joining politics in any near future because he has been devoted to acting on a full-time basis, but if he changes his mind any time then it will earn a lot of mileage for the party in state. Some of the actors have previously joined politics. Shatrugan Sinha, Raj Babbar, Jaya Bachhan are common names among them. But a lot of celebrities tend to avoid having or showing any political inclination as it effects their fan following. People often see personal gains when celebrities join politics. Only time can tell the path chosen by Prabhas for upcoming elections.